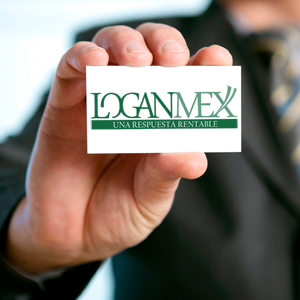 In Loganmex we are committed to provide quality products and services to our customers, and we want you to have the information you would need to know more about us. We want to earn your trust, so visit our site and learn why we are the most profitable option for your company. We are a company that started operations in the year 2000 as part of Logan Industries, manufacturing cables and harnesses used in the electronic industry for measuring and printing equipment. In 2001 we became a 100% Mexican owned company. From 2002 to 2005 we manufactured switching power supplies for Digital Power, as we continued with the operations previously mentioned. Since 2005 we manufacture cables, harnesses and electromechanical assemblies for the electronics, automotive, appliances and communication industries used in different applications. 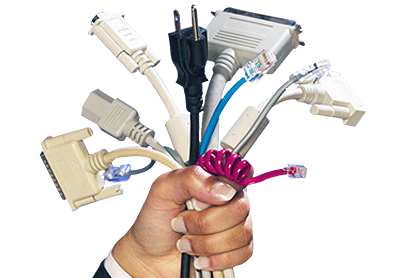 To be a company that supplies cables, harnesses, electromechanical assemblies and services in a low to medium volume, high mix environment, in such a way that our role in the supply chain contributes so our customers obtain a fair price, quality products, flexibility and timely deliveries, providing solutions with technology and a skilled workforce. Commitment: Conviction in a timely resolution of all obligations. Responsibility: Fulfillment of all acquired obligations. Experience: Acquired knowledge and abilities to perform assigned functions. Quality: Make things right the first time and always. Service: Helpful and supportive attitude. Productivity: Obtain better results with fewer resources. Efficiency: Skill in the achievement of optimal results. Continual Improvement: Raising the bar on our performance. Learning: Obtaining knowledge and abilities. Team work: Personnel interaction while performing activities. Good communication: Transmission of timely and accurate information. Ability to deliver turn-key products. Support to the supply chain. Tools, fixture and test equipment in line with customer requirements. Made to order manufacturing programs. In LOGANMEX we specialize in complex electromechanical assemblies, cables and harnesses, under a high mix, low to medium volume environment. 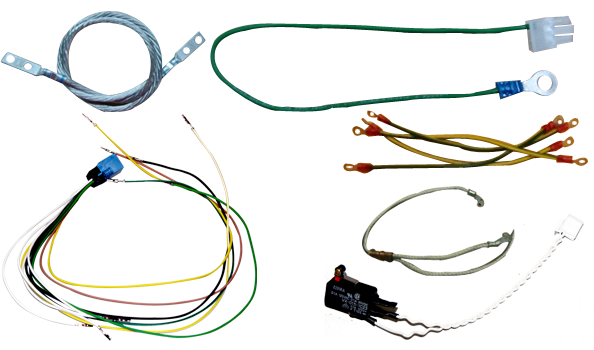 Our harnesses use cables and components approved by UL and CSA to ensure our customers with reliable field applications. We manufacture cables, harnesses, and electromechanical assemblies according to customer requirements or specifications.